Buy Imars Milky Way M2 / 2 GB RAM / 16 GB ROM online in Nepal at Choicemandu online shopping. 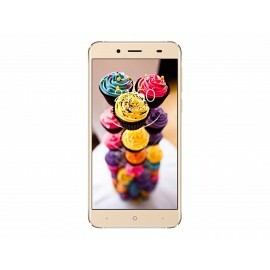 It has 5.45″ IPS LCD display with HD+ resolution (720 x 1440 pixels). It has 3200 mAh Battery Capacity.